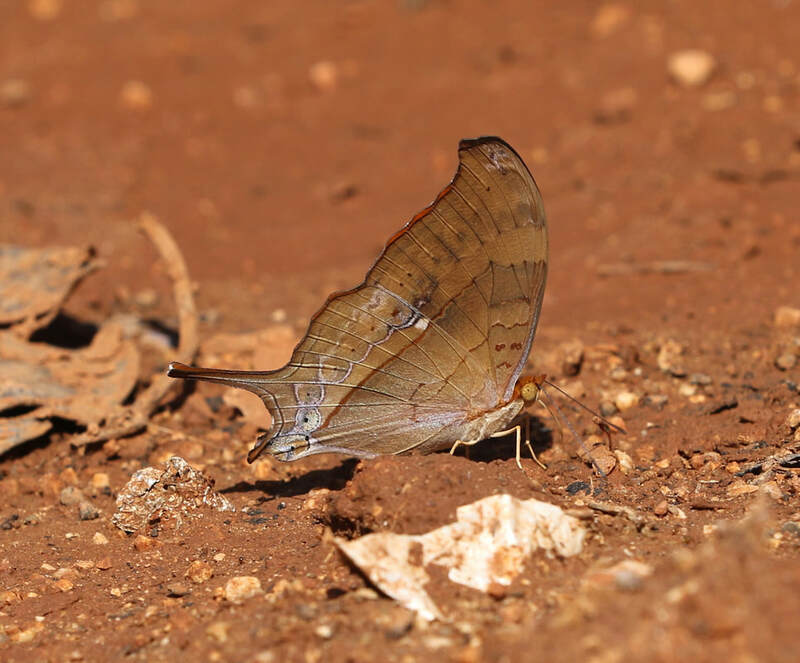 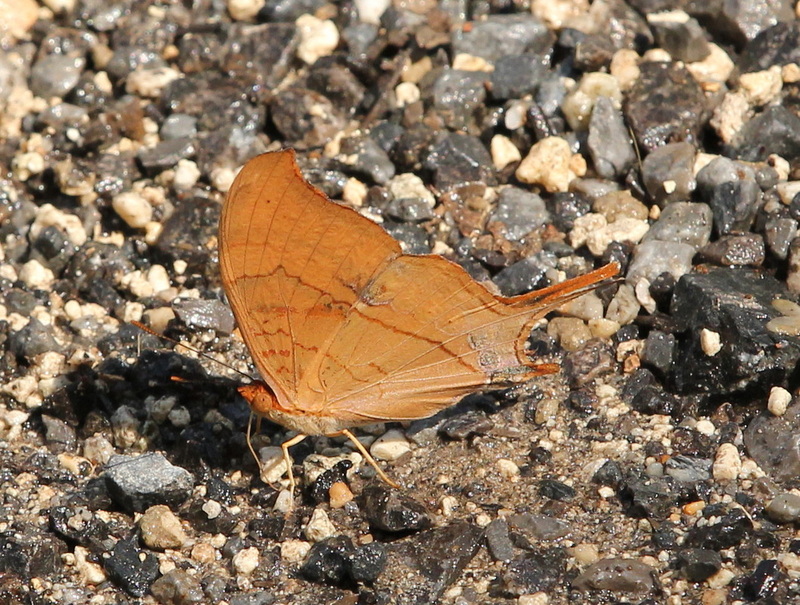 Description and Similar Species: Wingspan 50-78mm. 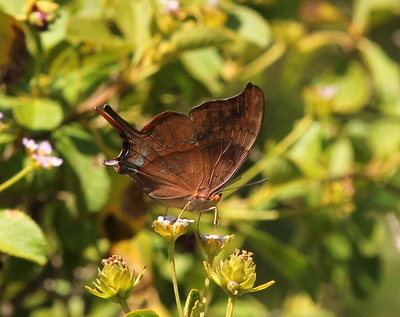 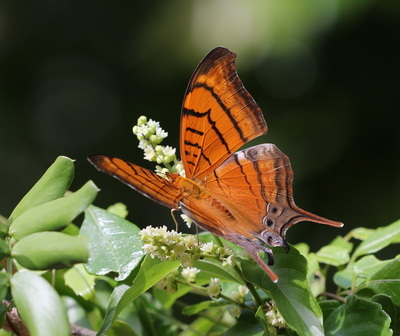 Sexes similar though males slightly smaller and with forewing tips black rather than brown. 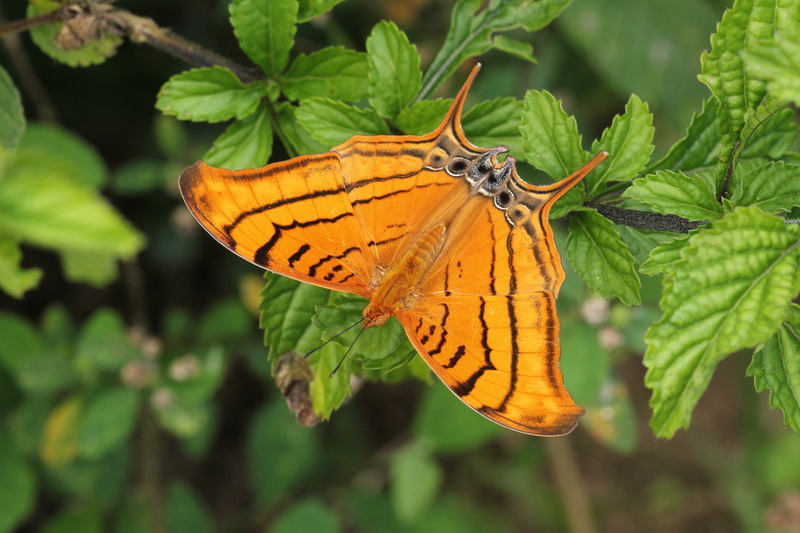 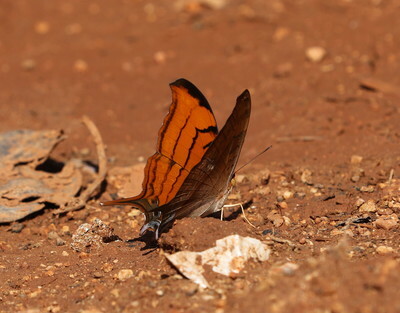 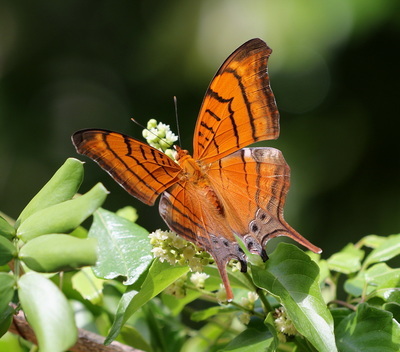 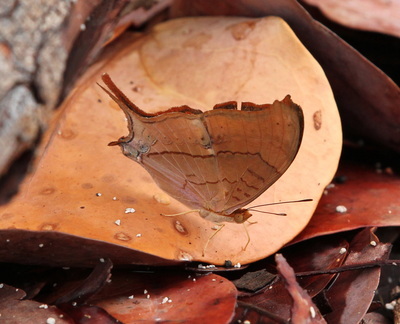 Upperwings are bright orange rather than brown as in Many-banded Daggerwing Marpesia chiron. 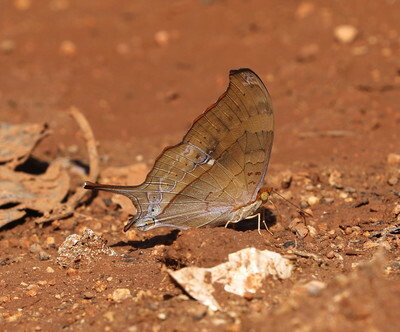 The underwings are more silvery than that species. Range: Regionally endemic and found only in Bahamas, Cuba, Jamaica and Hispaniola. 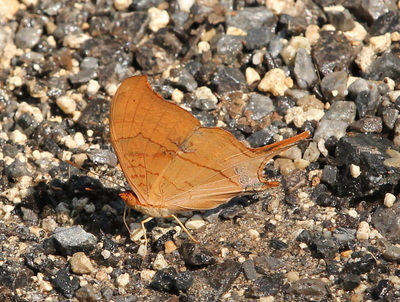 Has also been seen as a stray in Florida. 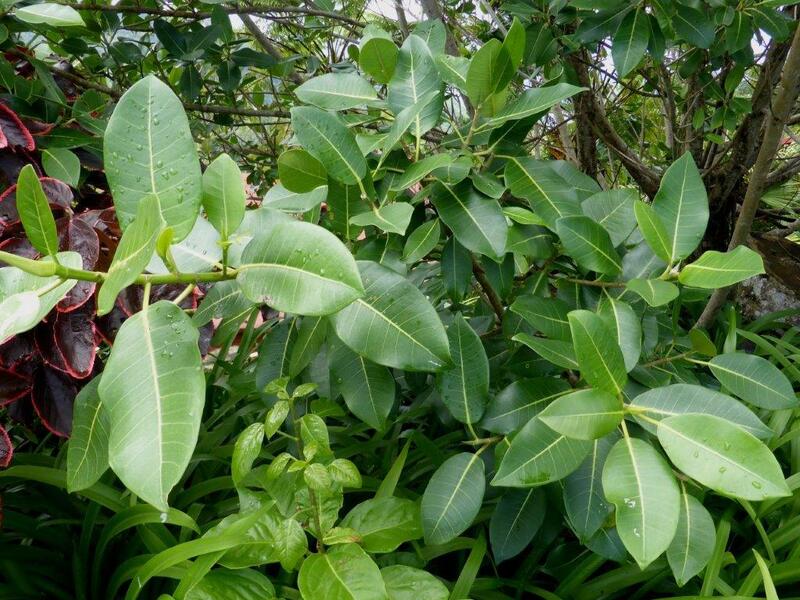 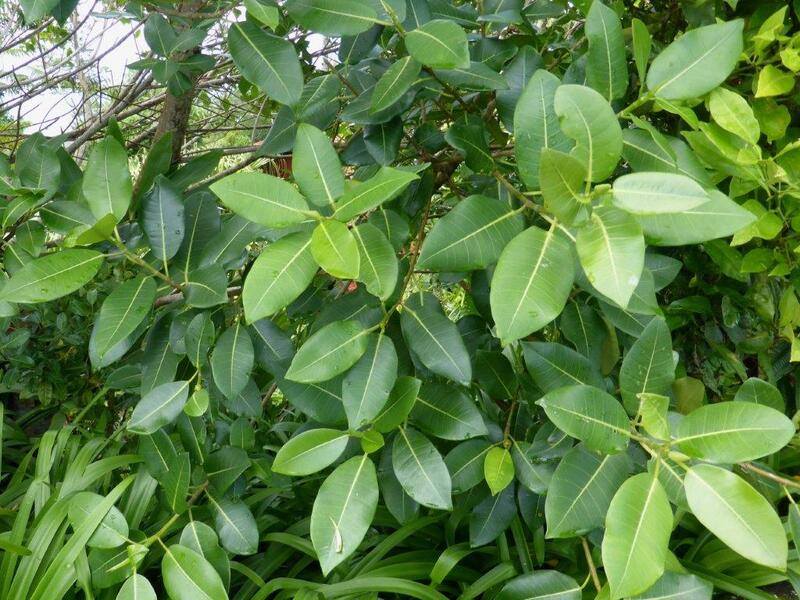 Status: Widespread and thinly distributed in Cuba in gardens, open areas and woodland wherever the foodplant grows. The subspecies eleuchea is endemic to Cuba. 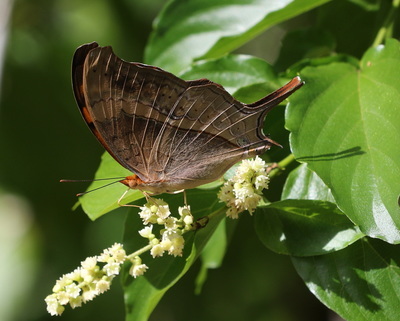 Nectar Plants: Tournefortia, Cordia, Ageratum, Croton, Daucus, Ixora, Morinda, Chromolaena, Lantana and also sometimes on damp ground. 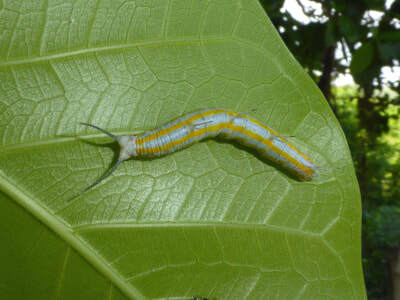 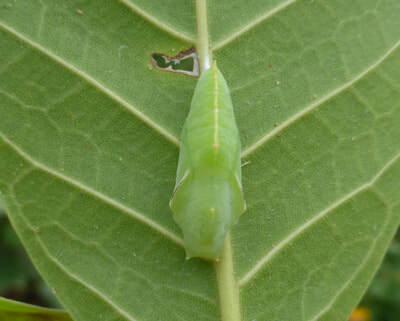 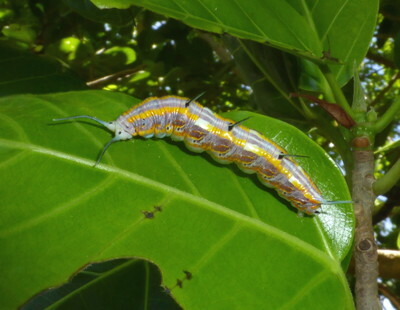 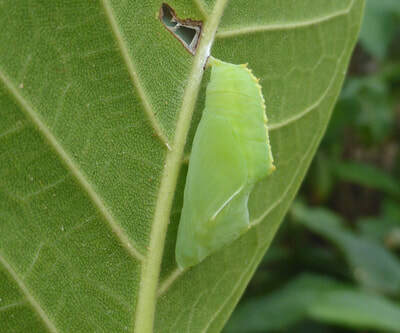 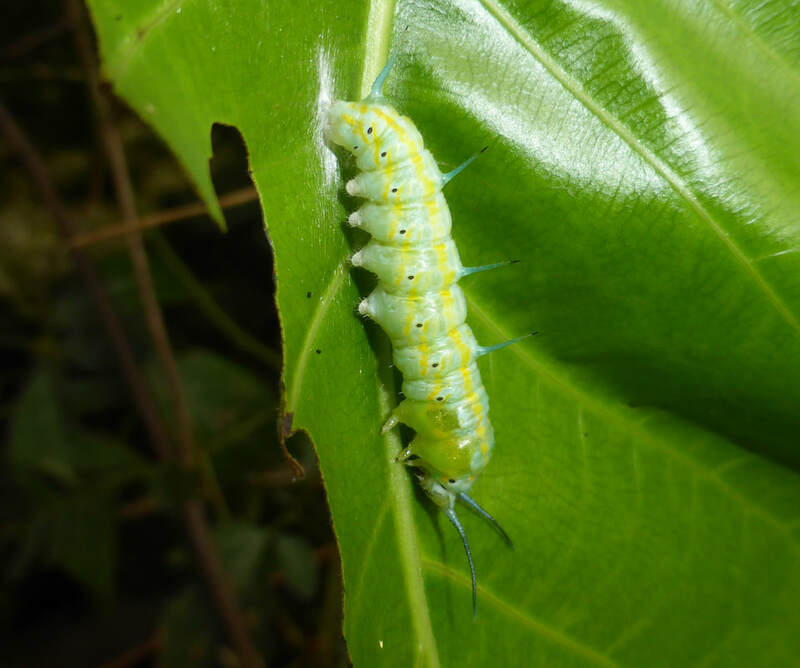 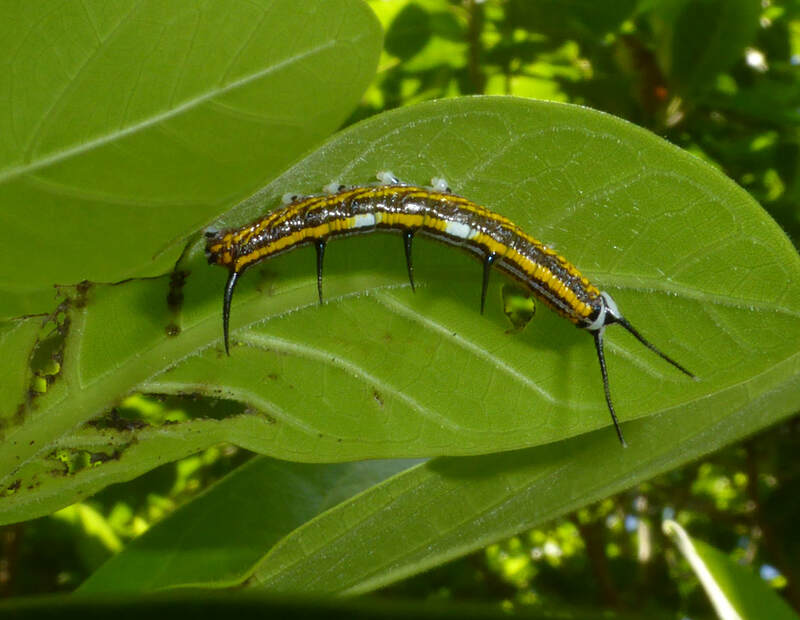 Larval Foodplants: Larvae have been found in trees of the genus Ficus.